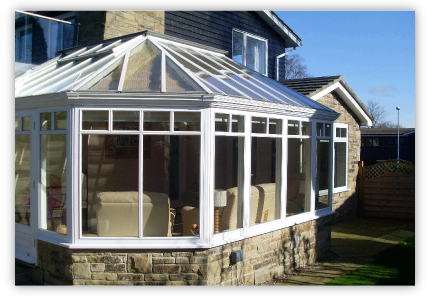 Conservatories can add that extra space and value to your property and enhance the look of your home. Peter Warden Building Services are available to consult with you on what can be possible for your property. We can price for groundwork and the supply and erection of the conservatory together with any other services involved.